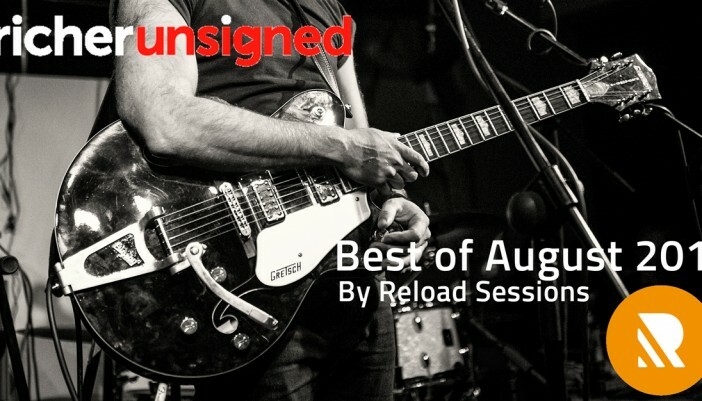 Tracks from the August 2017 Richer Unsigned playlist have been chosen by Reload Sessions. Reload Sessions is a London based YouTube music channel which showcases stripped-back, live performances and acoustic sessions. Their aim is to showcase their favourite unsigned artists on their hugely subscribed YouTube channel. Take a look at their vast selection of performances here.